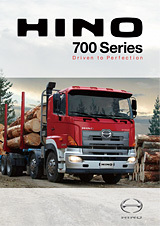 HINO’s truck line-up is a line-up of confidence. 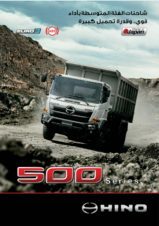 Excellent durability, drivability, economic efficiency, and consideration for the environment. 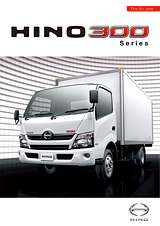 HINO trucks satisfy all the conditions of a truck at exceptionally high levels. 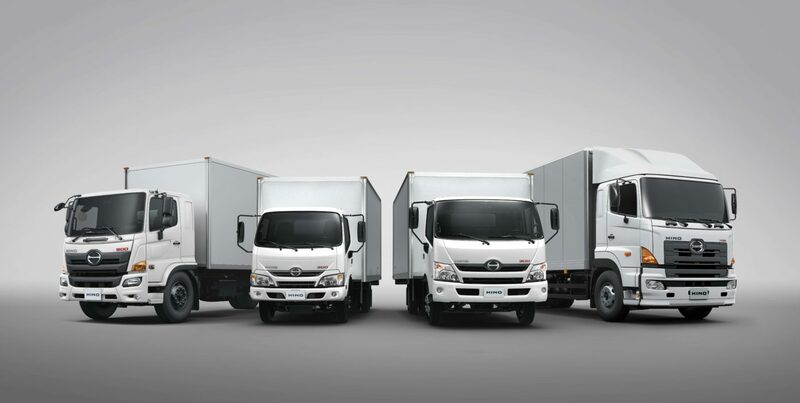 Whichever HINO you choose, you know you own the ideal truck.